As its nearly the end of June I thought It would be the perfect time to show you my favourite summer products and items that would keep you looking perfect and pristine in the hot weather. Firstly the biggest mistake I find I do is wear a high coverage foundation on hot days and then I become very hot and it just falls off and I look a very patchy mess. My advice is to invest in a good tinted moisturiser, for now my all time favourite is Benefit's You Rebel lite. It is simply perfect because it creates a light coverage which with a small layer of concealer can create a glowing summer base. I apply this with a duo fibre or F80 fro sigma as then it creates a light-medium coverage. 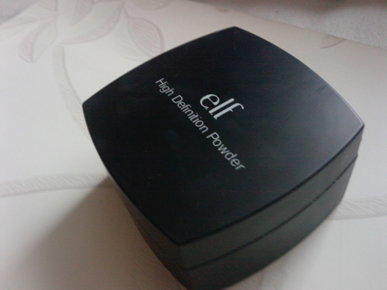 My recent purchase of ELF HD powder is already one of my favourite products. It is a finely milled powder that feels incredibly silky to the touch. With just a sweep of this product it makes the skin look matte, and keeps foundation and rest of your makeup looking fresh. You can apply this over any blush or foundation or possibly eye makeup if you’re careful as it applies translucent. 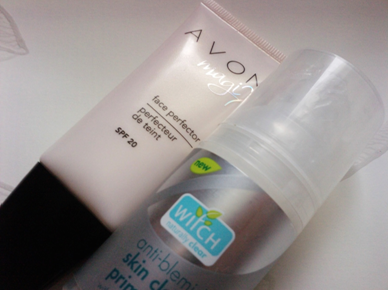 I've found Witch Skincare's primer is perfect as it helps to heal blemishes, and AVON Magix primer is great as well as it provides an extremely matte base which again will be helpful to those with oily skins as it will reduce the shine of a tinted moisturiser. This is a recent purchase of mine I love this cleanser and it is definitely making my skin look better. 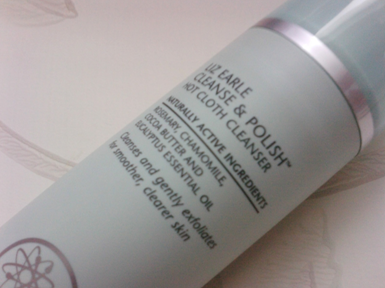 It seems to make my skin feel soft, look evenly textured and is perfect at removing makeup and daily grime. 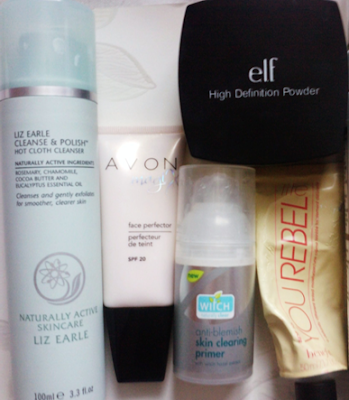 So that’s my summer skincare kit, I really like all of these products, I hope you enjoyed my posts and I’d love it if you checked out my blog. 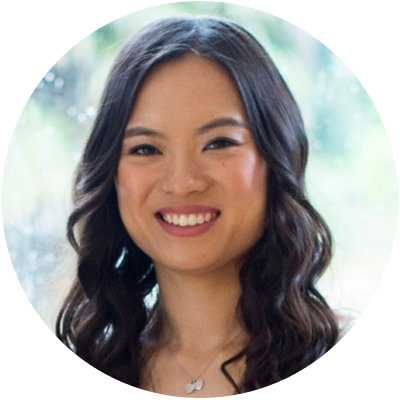 if you'd like to read more posts on her blog. I love Liz Earle products, they're especially perfect in the summer, something about the scent maybe? !